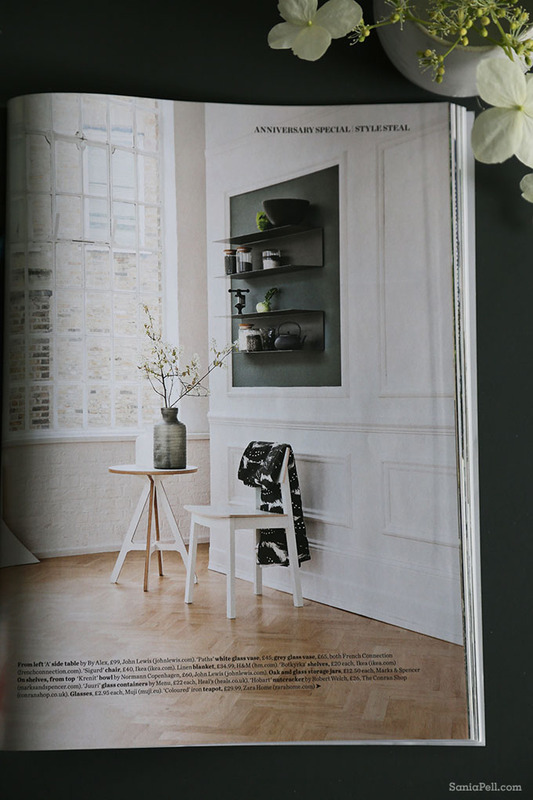 I had the pleasure of being asked to style this month’s Style Steal for Elle Decoration magazine as part of their 25 year anniversary celebration. 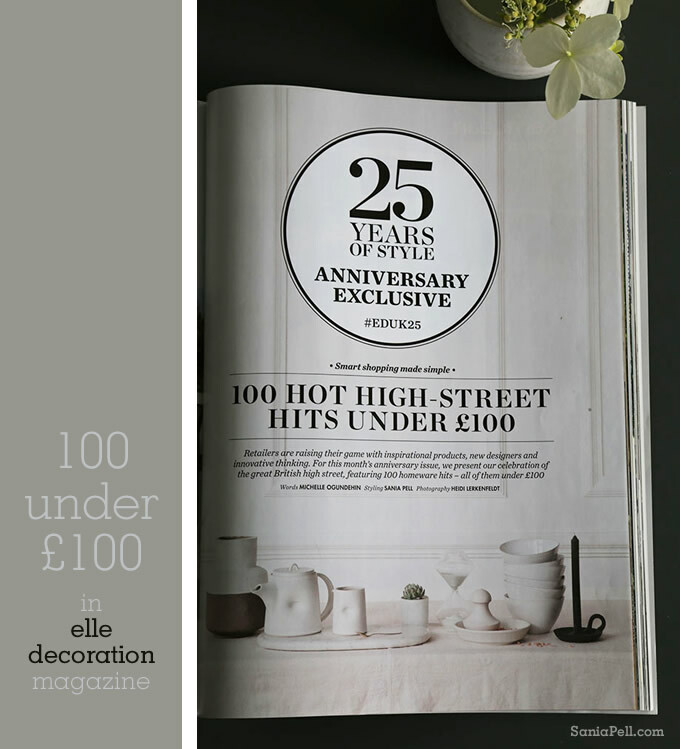 My brief was to scour the major brands from the British high street for the best 100 finds under £100 and to celebrate accessible, affordable and stylish products for our homes in a unified photo story. 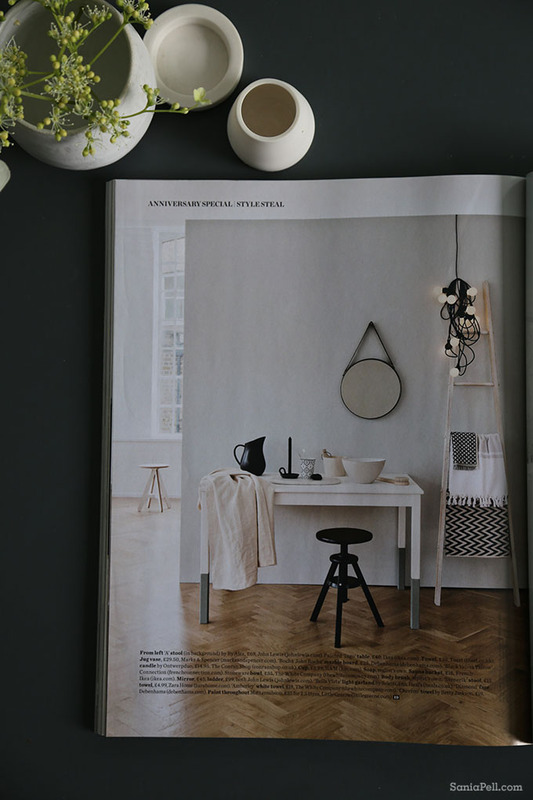 We all need a fix of newness in our home every now and again and most of the time practicality calls, but sometimes a new piece of beautiful crockery, some storage, a cushion or new light can give our home a lift especially when they don’t break the bank. 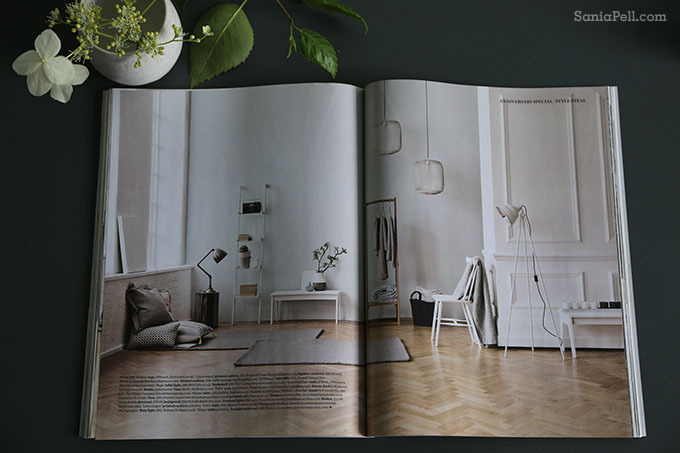 I shot with the talented Danish interiors photographer Heidi Lerkenfeldt who flew over to shoot the story especially for Elle Deco. 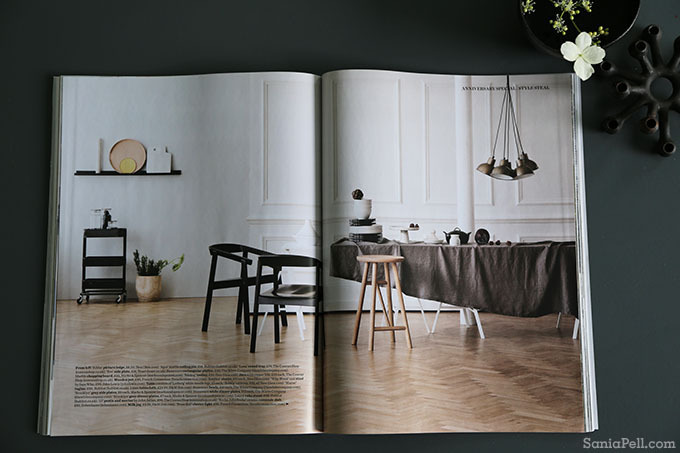 I divided the story into, shelving, kitchen/dining, living/study, bedroom and bathroom over 9 pages and found lots of great products that belie their super value. 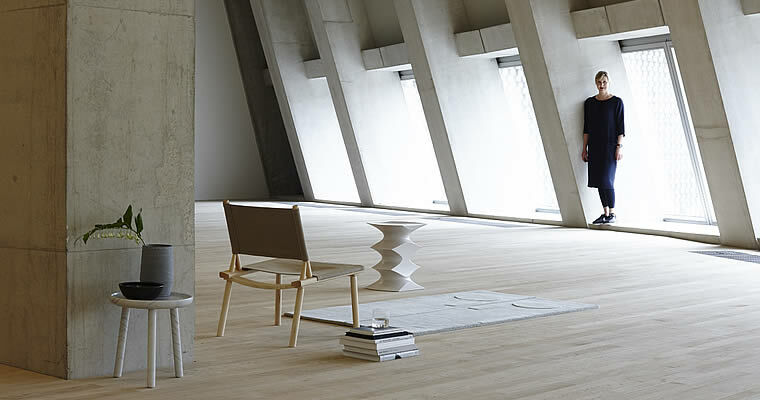 The products featured are high street brands including Anthropologie, BHS, The Conran Shop, Debenhams, French Connection, Habitat, H&M, Heal’s, House of Fraser, Ikea, John Lewis, Marks & Spencer, Muji, Next, Toast, The White Company and Zara Home. 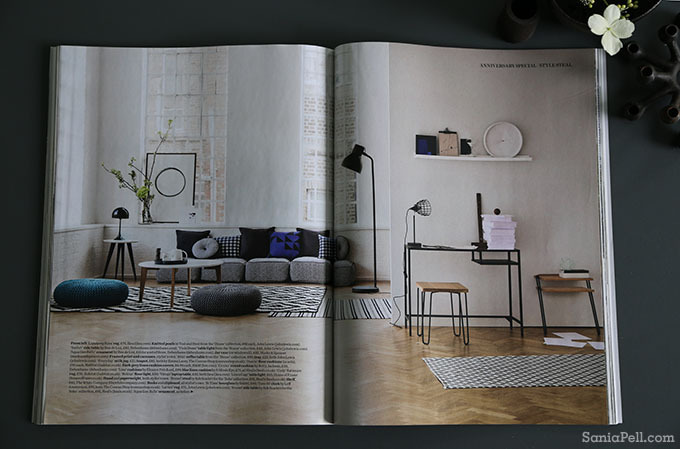 The June issue of Elle Decoration magazine is out now.